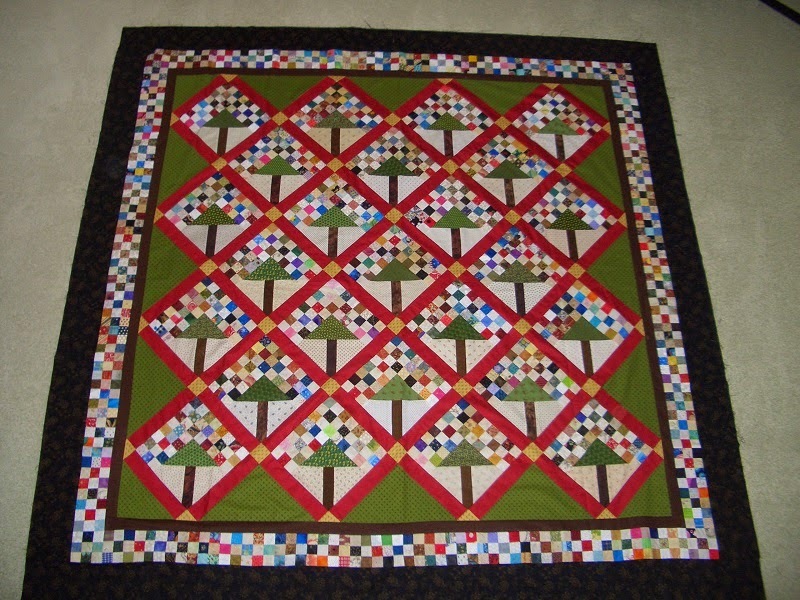 This weeks finish is Crab Apples, a Bonnie Hunter Pattern from her book Leaders and Enders. I am really happy with the way it turned out! Purchases this week were 2 yards of fabric to complete a future UFO! Here are the updated numbers- looking a little better! Used this week: 17.25 yards. Purchased this week: 2.0 yards. Purchased Year to date: 67.0 yards. Net Fabric Used in 2014: 27.25 yards. How are you doing so far this year?? Check out all the other reports at Patchwork Times.